Airports on the East Coast were hit with increasing delays this morning as the shutdown’s impacts began to slow the aviation system, a situation aviation workers have warned about for weeks with increasingly dire language. 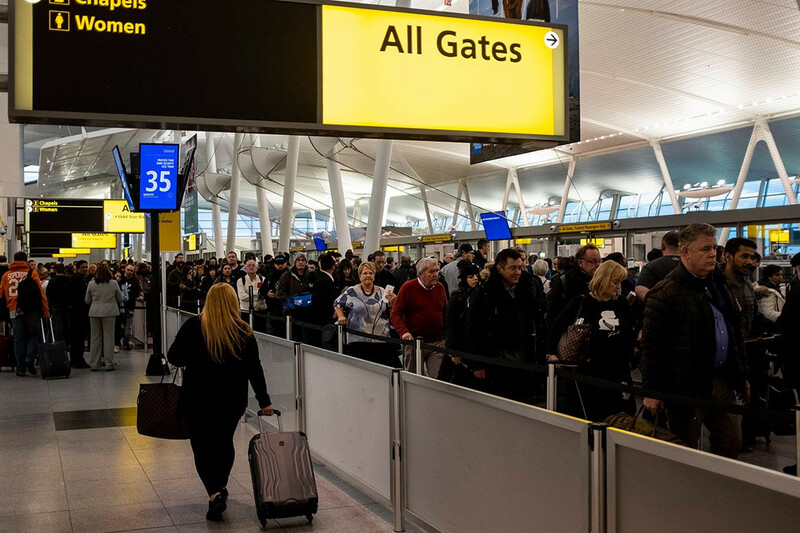 Departures from Philadelphia and Newark were delayed by more than an hour, and traffic was significantly slowed at LaGuardia in New York due to controllers calling out sick at a large facility outside of Washington, D.C. that handles air traffic for most of the region. The FAA said it has “experienced a slight increase in sick leave” at its Washington and Jacksonville, Fla. air traffic control facilities. Air traffic controllers have been working without pay for weeks because of the government shutdown, and their union has warned in recent weeks that there could be a breaking point because of this week’s missed paychecks.